Experts in Weissach use 3D printing and innovative materials to design the sports cars of tomorrow. 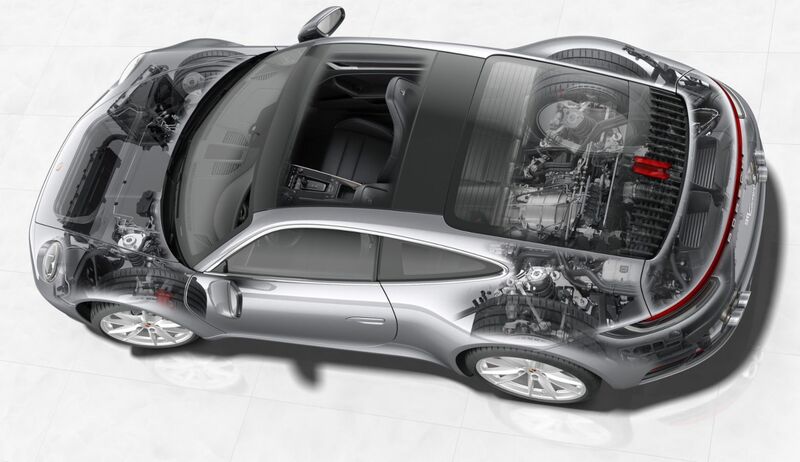 At Porsche, a team of tire specialists ensures that every new model gets exactly the tire it needs. And only that tire gets the N-specification quality rating. How tires are tested at Porsche. In the factory of the future, innovative production methods will bring major advantages that principally benefit customers. Taking a look at this future reveals the opportunities offered by additive manufacturing and new laser technology. In vehicles based on a motorsports design, the powertrain has particularly tough requirements to meet. And the bar is constantly being raised: Modern plug-in hybrids need more and more drive components to fit the limited installation space, with the components required to produce more and more power without compromising reliability.